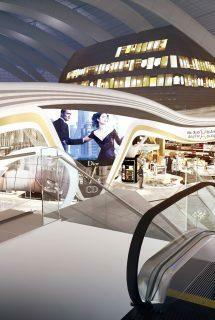 ARI recently won the duty free concession for the new Muscat International Airport. 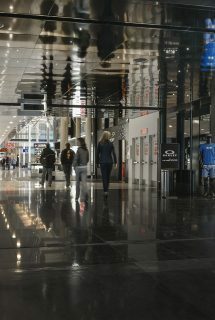 Established in 2003, Muscat Duty Free (MDF) Company is a 50:50 joint venture between ARIME and Oman Air. 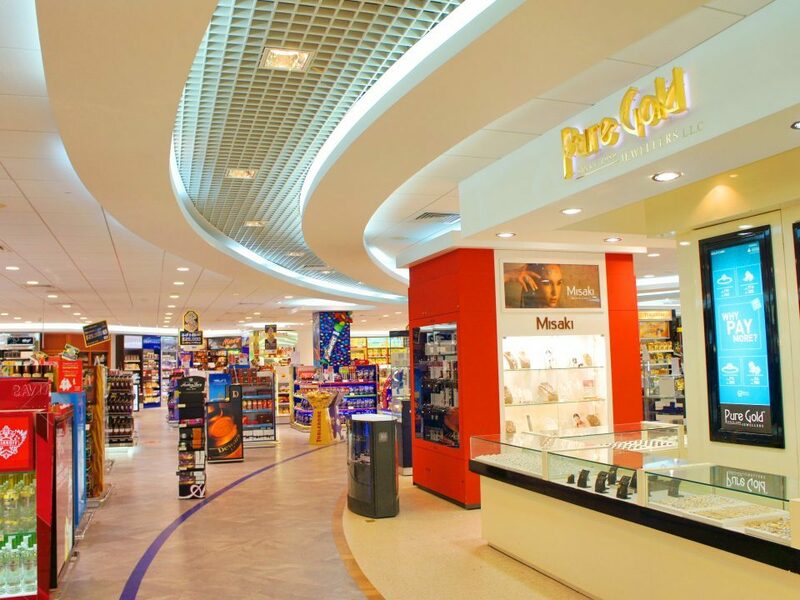 In its first 11 years of operation under ARI’s management, turnover at Muscat Duty Free grew by 512%, from USD$10 million in 2003 to USD$69 million in 2014 (+20% compound growth YOY). 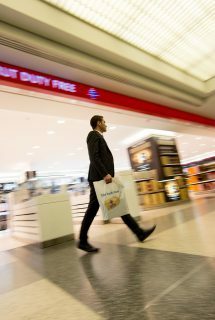 Passenger average spend has also grown by 57%, testament to ARI’s success in delivering a world class shopping experience at the airport. 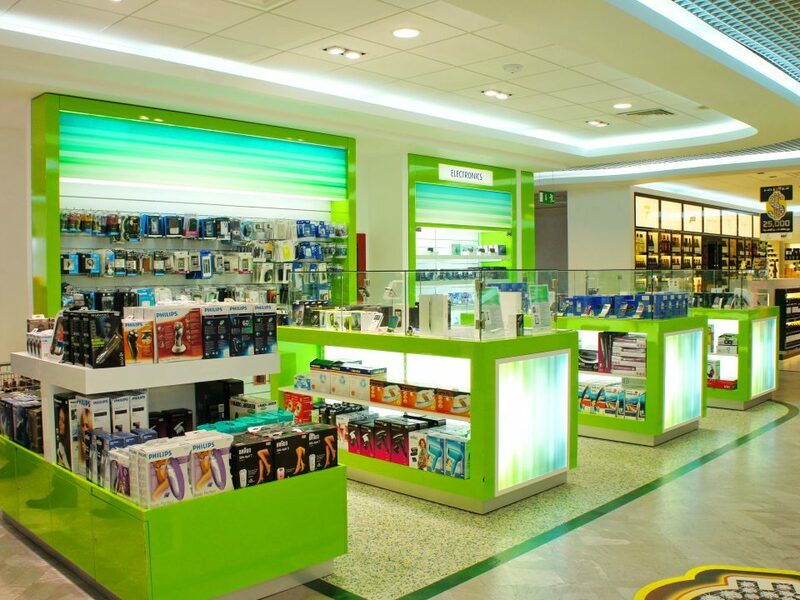 ARIME has also increased the number of outlets from two to ten shops at Muscat International Airport, and overseen extensive refurbishment of all the shops in 2011. 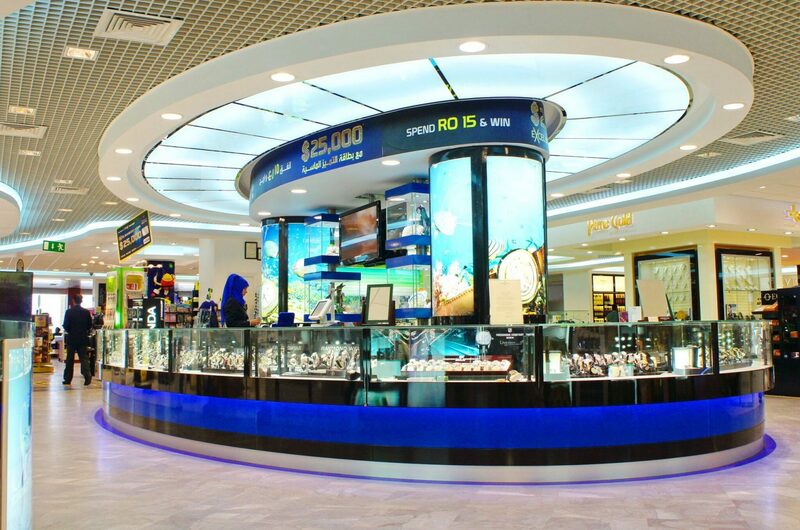 In early 2016 Oman Airports Management Company (OAMC) awarded ARI a new contract to run the duty free and luxury retail concession at the new Muscat International Airport. 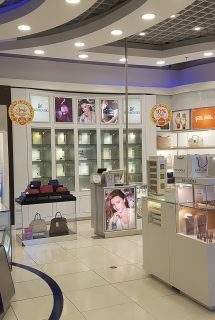 Under the terms of the contract, ARI will operate an area of 5,320 sqm and provide core category duty free products in addition to luxury fashion & accessories, watches, toys and gourmet foods & confectionery.